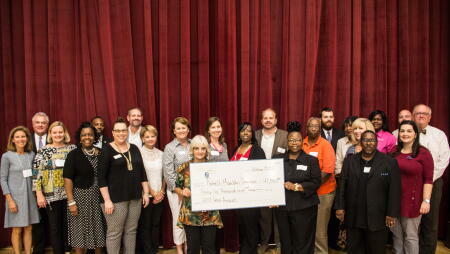 The North Carolina Community Foundation and local affiliate foundations, the Futrell-Mauldin Community Foundation for Greater Rocky Mount and Edgecombe Charitable Foundation, hosted a Pop-Up Philanthropy event Oct. 12 in Rocky Mount. 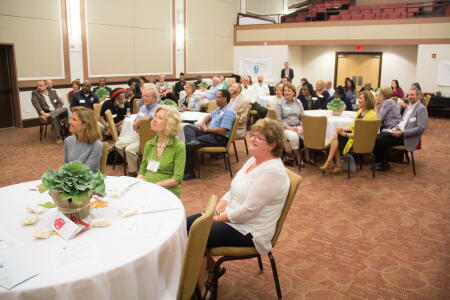 The event was designed to raise awareness about the resources that the two local affiliates and NCCF provide to the area, bringing together current and future grantees, fundholders and other partners. 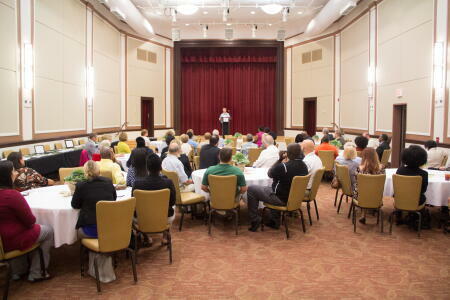 The luncheon event at the Booker T. Theater also featured a presentation of grant awards to local nonprofit organizations from both local affiliate foundations. 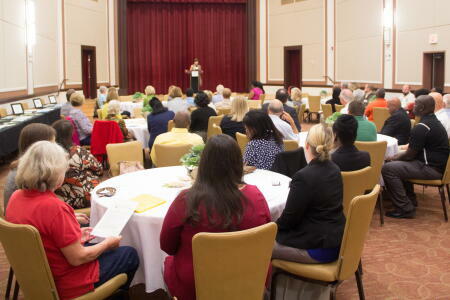 On hand to meet with local philanthropists, professional advisors and nonprofit leaders were NCCF senior staff and local and statewide board members. 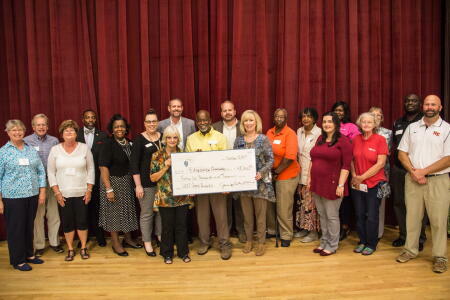 $3,000 to Williford Family Resource Center for "Books, Breakfast and More"